paul blackthorne | filmmaker, actor, photographer | ojai. 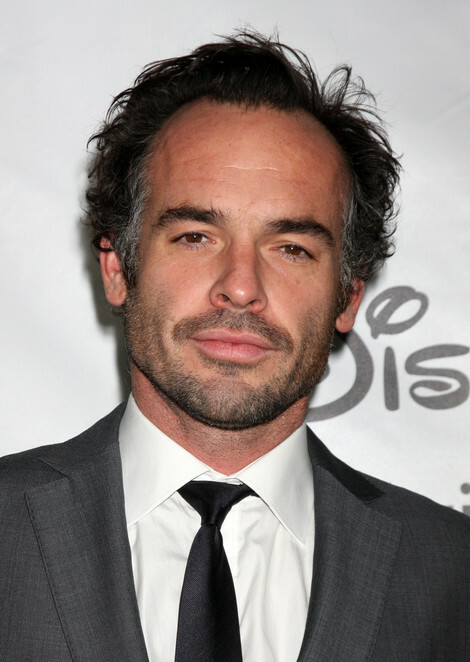 SPOTLIGHT ON OJAI | PAUL BLACKTHORNE. What makes Ojai so special? As above, plus far from the madding crowd, close to an ocean, local food and good conversation. Your ultimate Ojai weekend: hike in the mountains, cup of chai, long swim, farmers market, local movie theater, roast dinner. We want to watch the sun go down, where should we go? Meditation Mount, but be quiet when you get there. And what is on your stereo? My old tapes from the 90s – Elvis, Beck, Miles Davis, Wilco etc. Words to live by…Its not what happens in life, its how we react to what happens.